Parents seeking re-trial of the youngest person executed in USA after 70 years of his execution. A petition was moved to a South Carolina court to reopen the case of Stinny, the youngest person executed in USA in the last 100 years. According to reports of NDTV, nearly 70 years ago, Stinney a 14-year-old black boy was found guilty of killing two white girls, 11-year-old Betty Binnicker and 7-year-old Mary Emma Thames, just over a month after their bodies were found beaten in the head and left in a water-filled ditch. He is finally getting another day in court, and saying his conviction was corrupted by the segregationist-era justice system and scant evidence, his lawyers plan to argue for a new trial. 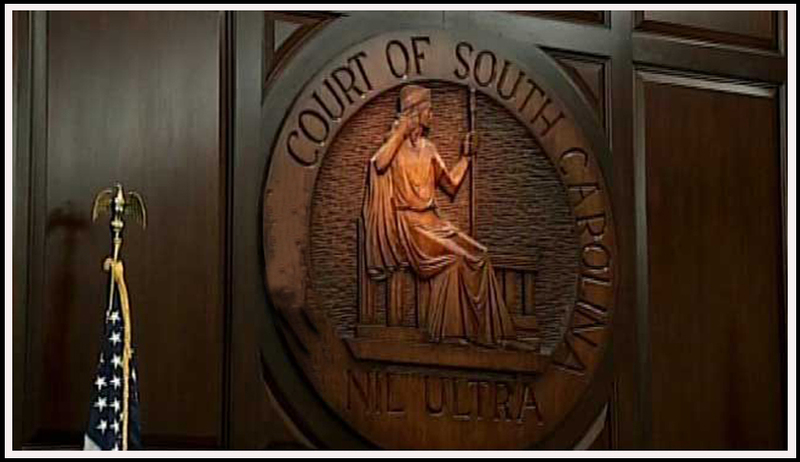 According to experts, considering South Carolina’s law, which has a high bar to grant new trials, the request is a long shot because and if judge finds in favor of Stinney, it could open the door for hundreds of other appeals. What makes Stinney case unique is that at the age of 14, he's the youngest person executed in the United States in the past 100 years. Even in 1944, there was a commotion over putting someone so young in the electric chair. As per newspaper reports the straps in the chair didn't fit around his 95-pound body and an electrode was too big for his leg. Almost all the evidence has disappeared, which included a confession that was fundamental to the case against Stinney and also the transcript of the trial. New evidence, has however, been gathered by lawyers working on behalf of Stinney's family which includes sworn statements from his relatives accounting for his locations the day the girls were killed and from a pathologist questioning the autopsy findings. The unusual decision of whether to give someone executed a new trial will be in the hands of Circuit Judge Carmen Mullen, who stated that deciding whether Stinney is guilty or innocent is not the task, but whether he got a fair trial at the time. According to Stinney's supporters racism, common in the South at that time, meant agents did little investigation after they decided Stinney was the prime suspect. They said he was questioned without a lawyer. The courtroom was packed with African-American supporters. Ernest "Chip" Finney III, the prosecutor arguing against him, is the son of South Carolina's first black chief justice. Stating that the evidence was lost as time passed, not destroyed, Finney argued that therefore there shouldn't be a new trial. Finney has said if a new trial is granted he will conduct an investigation, but what that might find is not known. According to the Death Penalty Information Center, in the 1940s 59 people were executed by South Carolina, out of which 50 were black. The state's black population was 43 per cent back then. Very little clue is offered by newspaper stories about Stinney's trial that whether any evidence was introduced beyond the teen's confession and an autopsy report. Some people around Alcolu said bloody clothes were taken from Stinney's home, but never introduced at trial because of his confession. No record of those clothes exists.